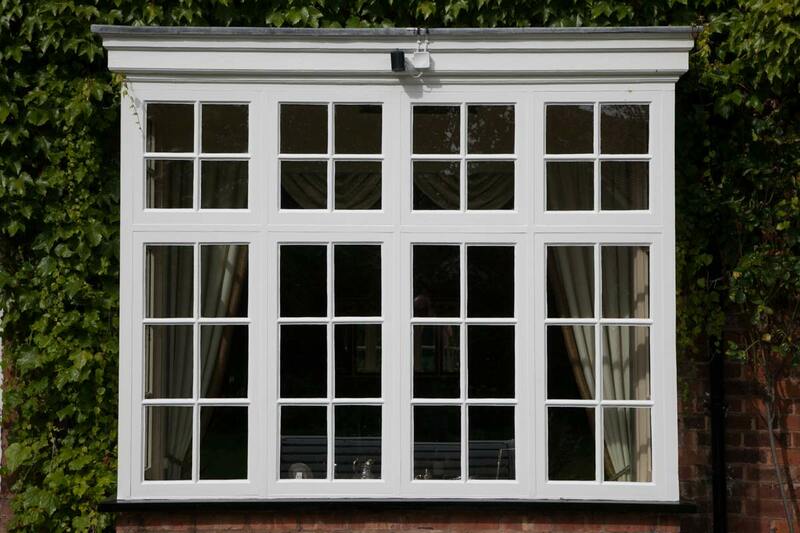 Our Elegance range of alternative timber casement windows offer an authentic, desirable and affordable alternative when it comes to casement window replacement. 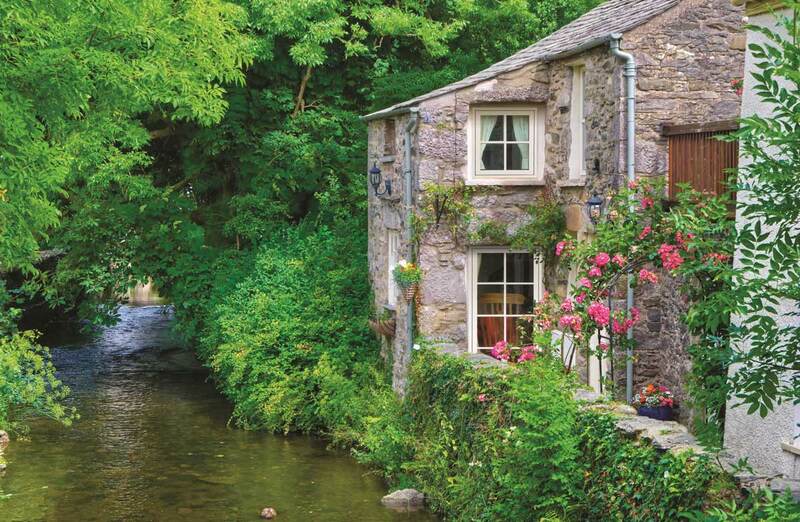 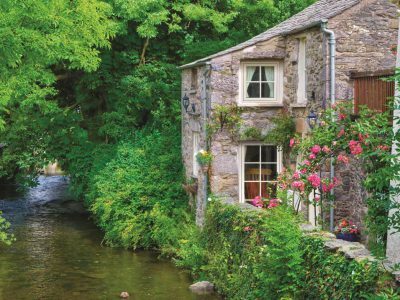 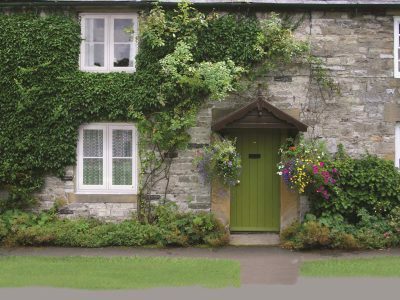 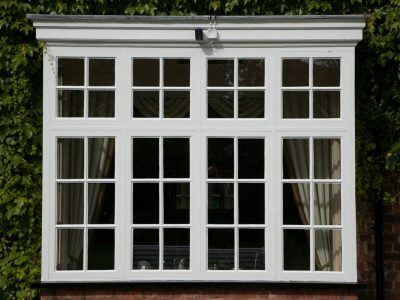 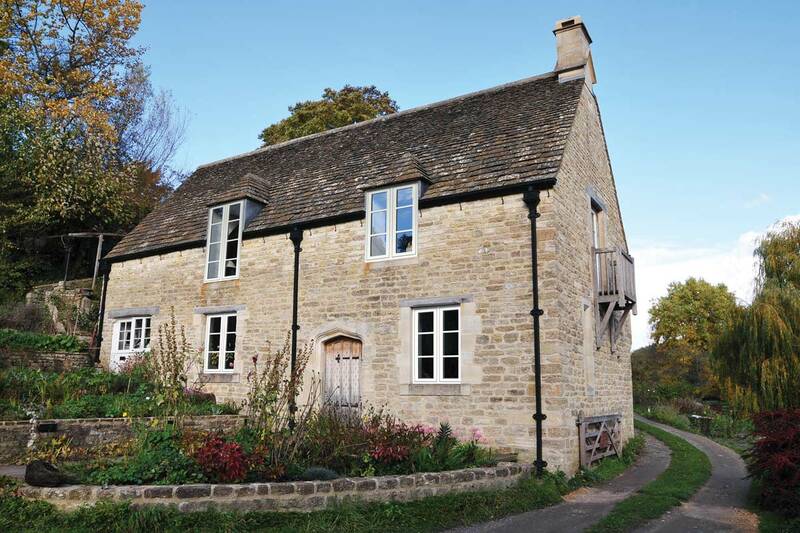 Designed specifically for use within conservation areas and in period properties the windows boast many of the period features you would find on an existing timber casement window whilst being constructed out of modern low maintenance materials. 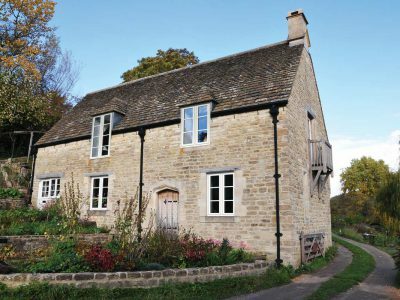 With Authentic period details such as slim sight line frames and glass, and flush fitting casements with period sculpted Ovolo moulds they are essential when it comes to an affordable and authentic replacements. 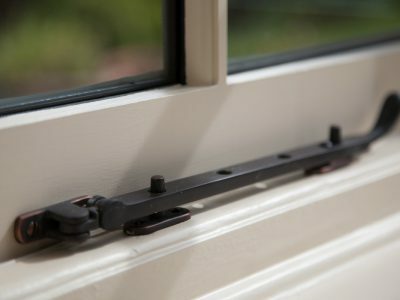 A fully mechanical jointing system, with deep bottom rails and textured coloured finish, ensures that the windows will complement any period property, once installed adding real value and curb appeal. 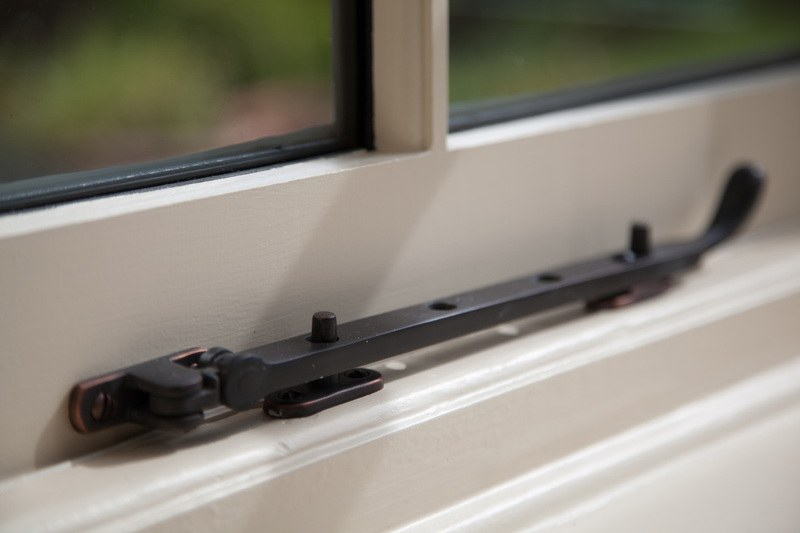 Boasting an A Rated thermally efficient frame and doubled glazed glass, they ensure that your home will be kept warm, whilst traditional locking ironmongery in a range of finishes ensures the windows are both stylish and secure.